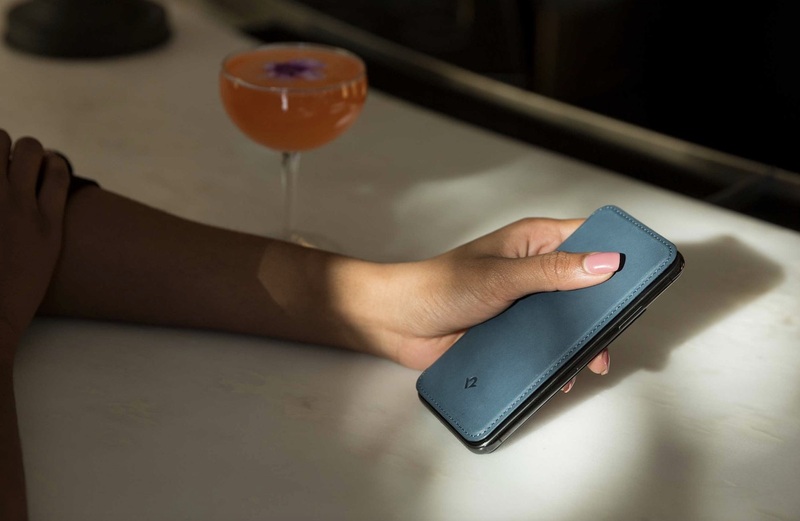 Twelve South today announced updated versions of its BookBook, Journal, and SurfacePad case accessories, which were built to fit the iPhone XS, XS Max, and XR. BookBook combines an iPhone shell case with a wallet case that can hold five cards, and includes a pocket for cash. 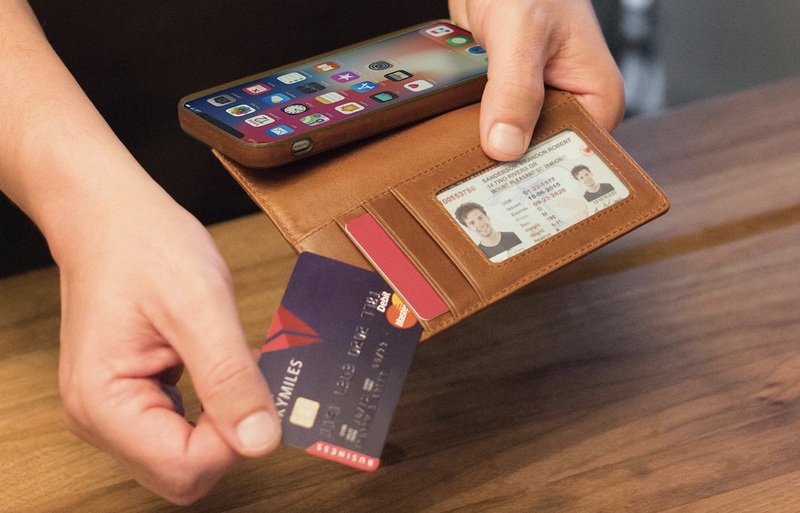 The case also folds into a display stand for hands-free usage, and if you ever want to remove the iPhone from the wallet, the separate shell case keeps protecting the smartphone. 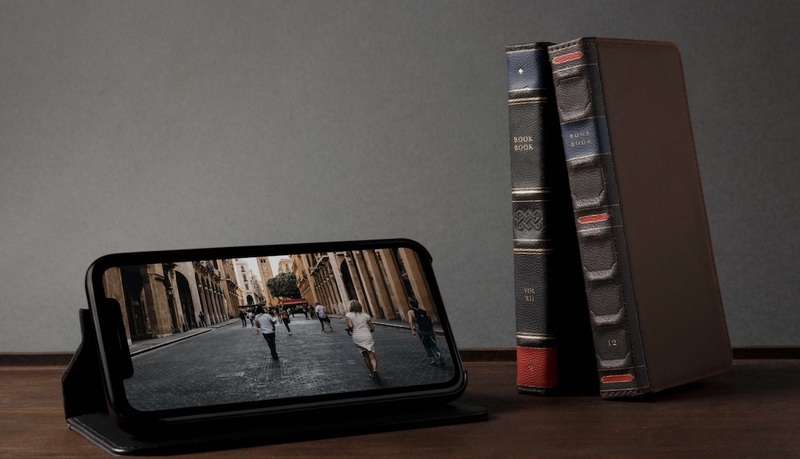 BookBook comes in black and cognac, and costs $59.99 for the iPhone XS version, and $69.99 for the iPhone XS Max and XR versions. Journal has many of the same features as BookBook, but with a straightforward leather design. This case is available in black and cognac as well, priced at $69.99 for the iPhone XS version, and $79.99 for the iPhone XS Max and XR versions. Lastly, SurfacePad provides more minimal coverage for the iPhone. It protects the front and back of the smartphone, but doesn't included a separate shell case that can be detached. SurfacePad has two card slots, a viewing stand, and provides wake/sleep functionality on the iPhone X, XS, and XS Max. SurfacePad is available in black, cognac, and a deep teal. All versions of the case for the iPhone XS, XS Max, and XR run for $59.99, but as of writing the XR SurfacePad is temporarily out of stock, with more expected for next week. Twelve South has released a few new products recently, including an updated CaddySack, new Journal cases for MacBook Air and MacBook Pro, and a new Qi wireless charger called the PowerPic. I received the journal for the New Air/Pro. The leather is nice. The zipper seems less than ideal. If you have not already noted there is a reason there is no picture of the Journal head on. If there was you would see that their are straps and that the steps are wide and stand out. The prevent the Air from closing. In addition, there is a GIANT tag just below the keyboard and one at the top. The one by the keyboard is distracting. Finally, there really is no new Journal for the 2018 Air. Its for the MacBook Pro 13. When the Air is inserted you can clearly see the taper as the zipper sorta curves the cover. The Air also moves inside. If all you want to do is carry the Air in style, its perfect. But using the MacBook inside the case is going to be annoying.